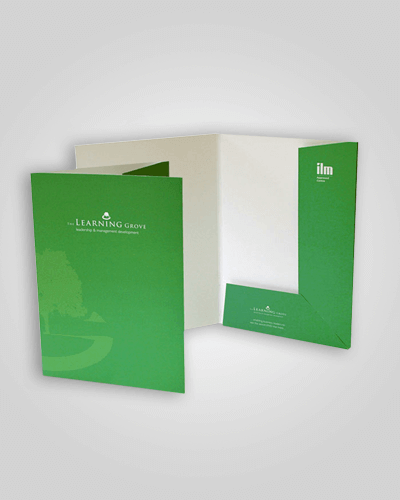 Presentation folders take a little longer, so again, give us a call so we can chat about your delivery time. We can print on both sides of your presentation folders, add laminate, create a gusset (printers speak for “spine”) and help with your artwork. For any further questions, contact us on 1300 761 400, and ask about your project.